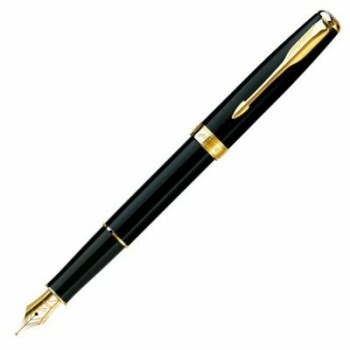 Parker Sonnet Modern Pen Design at Its Best - Definitive Parker Style. Precision Engineered Reliability & Smooth Performance Combined with Sumptuous Finishes & Exquisite Details. Includes Parker Gift Box & One Cartridge. Lacquered. Minimum Quantity: 10. Can't find what you're looking for? Give us a brief and we will do it for you! Enquire here. Magellan World Ltd provides world-class branding solutions to an international client-base. We pride ourselves on offering experienced, personal and innovative branding services in partnership with leading and corporate brands, creative agencies, government organisations and small businesses. Our goal is simple: to help you engage your audience with branded promotional products. Copyright © 2015 Magellan. All rights reserved.